Languedoc-Roussillon is one of France’s most diverse wine regions and has been enjoying something of a renaissance over the past decade. Jancis Robinson, a great fan of Languedoc wines, refers to the region as “France’s New World, with some improving appellations.” When the railways were first introduced, Languedoc gained a reputation for producing bulk, lower-quality wines, with vines crammed into every available space and quantity certainly taking precedence over quality. So much “vin de table” was produced here that by the 1980’s, the region was producing up to 10% of the world’s wine! Over the years, wine-makers have increasingly concentrated their efforts on producing higher quality and lower yield wine and this has seen a boom in the popularity of the region’s AOPs, earning it a newfound respect amongst wine lovers. 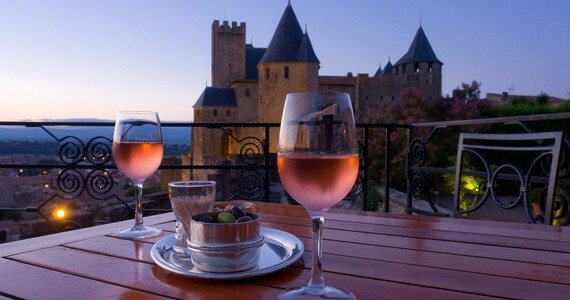 The wines that can be purchased here represent excellent value and the increase in quality has in turn made the region more sought-after as a wine tourism destination. 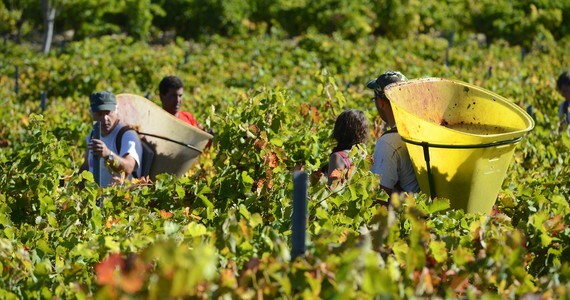 Due to the changes in defined terroirs, the appellation known as Coteaux du Languedoc was renamed AOP Languedoc and red, rosé and white wines must be a blend of at least two grapes. Of the 16 main wine regions in the Languedoc, our tours focus on Minervois and Corbières. 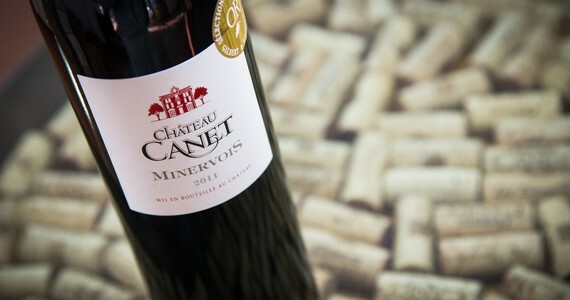 Around 94% of the wine produced in the Minervois appellation is red and these wines display intense “garrigue” perfume and concentrated black fruits and often have distinct notes of pepper and spice, conjuring up images of the warm Mediterranean sunshine. Corbières is the fourth largest appellation in the whole of France and boasts dense and herby red and rosé wines. 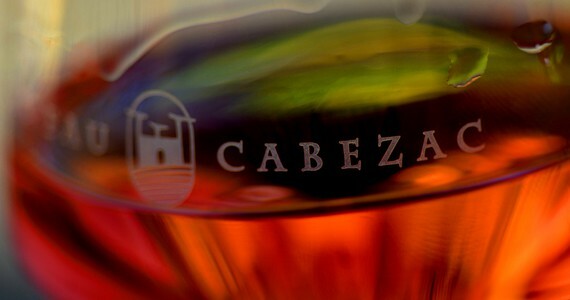 The appellation is so large that many different types of wine can be tasted here due to the incredibly diverse terroir. Thank you and all the team at Grape Escapes for organising another wonderful trip for us. Excellent start to finish!